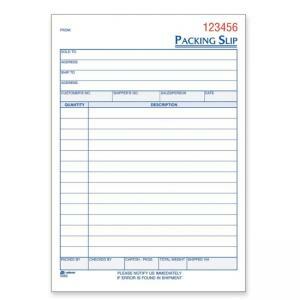 Packing Slip Book offers a great way to ensure all your shipments contain the correct paperwork. 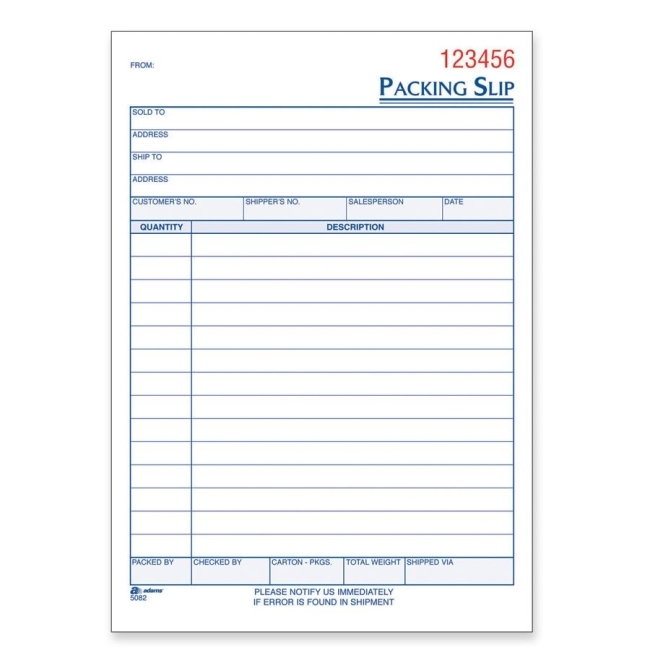 Three-part carbon less format means you have copies for all necessary departments. Three-part format includes white original, canary duplicate and pink triplicate.